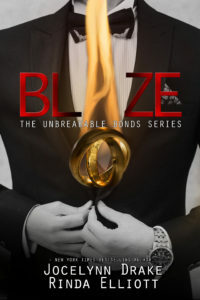 When we started working on Blaze, it had been nearly a year since we’d written an Unbreakable Bonds book. 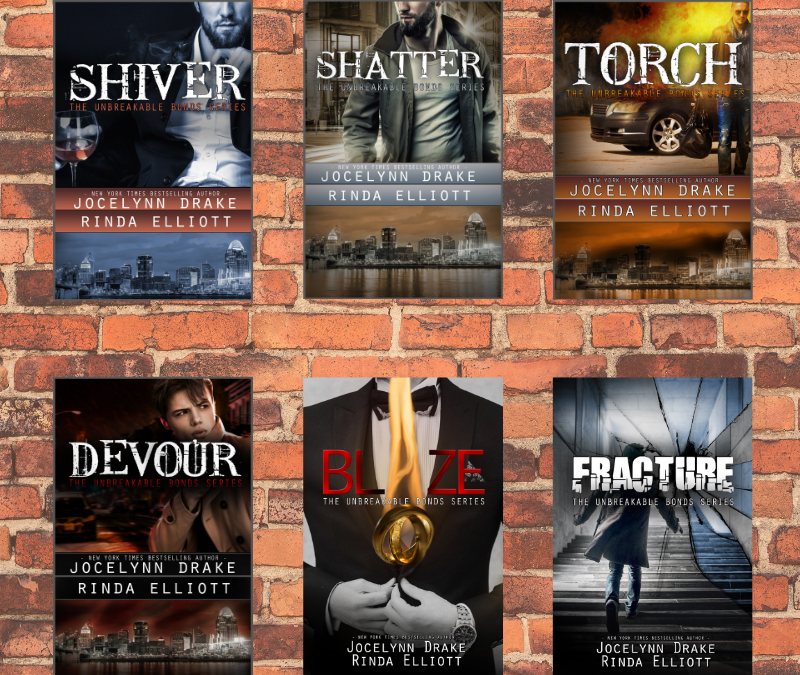 The amazing thing was that we slid right back into the characters as if there had been no break at all. We knew those men as well as we knew our own families. For Blaze, we knew that we couldn’t just have the guys walk down the aisle. They have never done anything the easy way. Of course, getting to that HEA means heading through some dark territory for both men. We couldn’t make things too easy for them in Fracture. I hope they always keep talking to you but when they do finally fall silent, I’ll take great joy from knowing those four men and their significant others and extended families will truly be living a Happily Ever After. Love this series, can’t wait to see what y’all come up with next! So glad to hear the boys are still talking to you! I know this probably sounds horrible, and while I do wish Snow a HEA – I hope it’s not too happy – he does angst so beautifully! 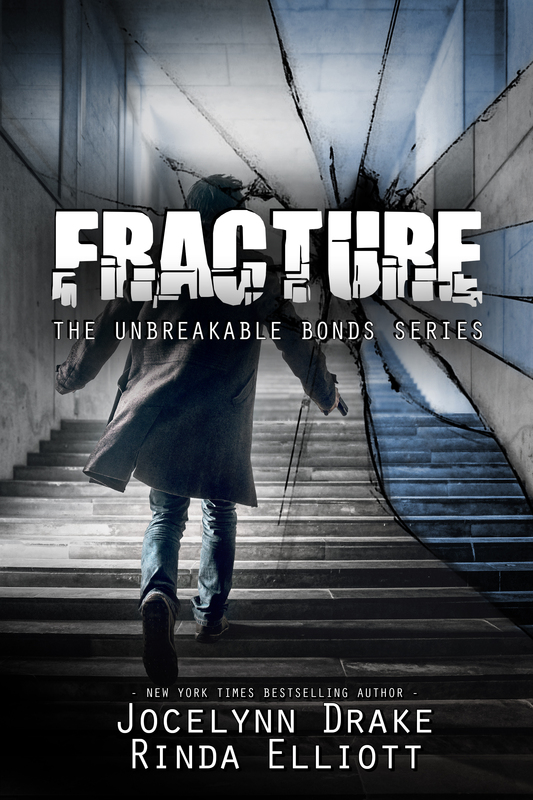 Really looking forward to ‘Fractured’ – only three more days!